Of course, an afternoon is not enough time to fully explore any of Lisbon's incredible neighbourhoods, but sometimes you just have to make the most of the time you have! And that's what I did two months ago, as I finished my trip to Portugal's southern Algarve region. 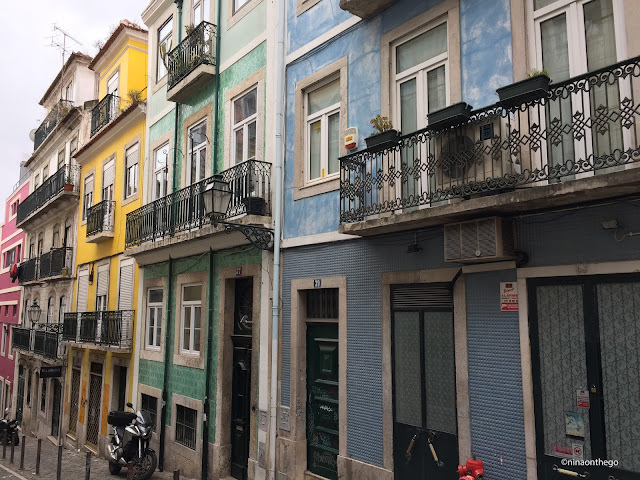 I had heard a lot about Lisbon's gorgeous architecture, quaint streets and low-cost culinary treats, so I was very excited to soak up each minute that I had in the city. 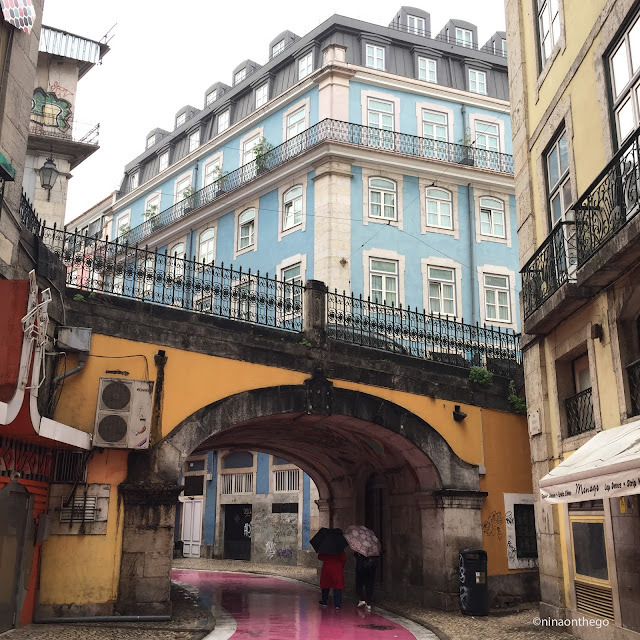 I chose to focus on Lisbon's historic centre, usually my favourite part of any city, and spent most of my time wandering up and down the chess-board formation of the Baixa. 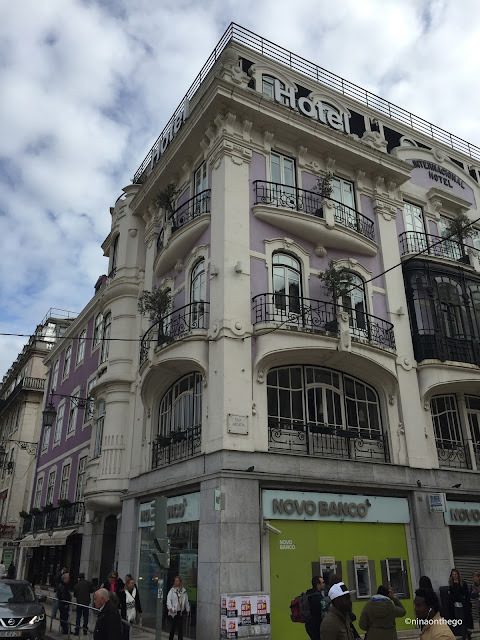 Bordered by the Tagus River heading out to sea and Portugal's very own Champs Elysees, the Avenue de Libertad, the Baixa is nestled between two hills on its eastern and western sides...essentially, it is the heart of Lisbon. 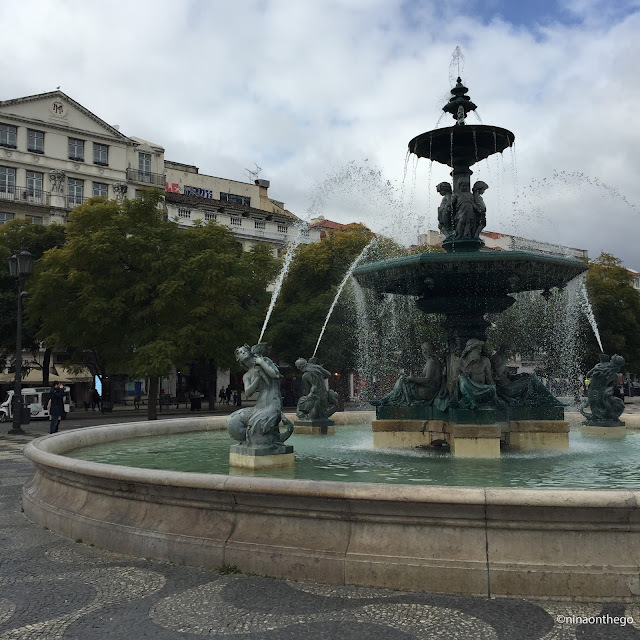 I started at the Rossio (Praca dom Pedro IV), an impressive market square whose surrounding buildings, along with almost every other structure in Lisbon's inner city, was completed destroyed by the 1755 earthquake. 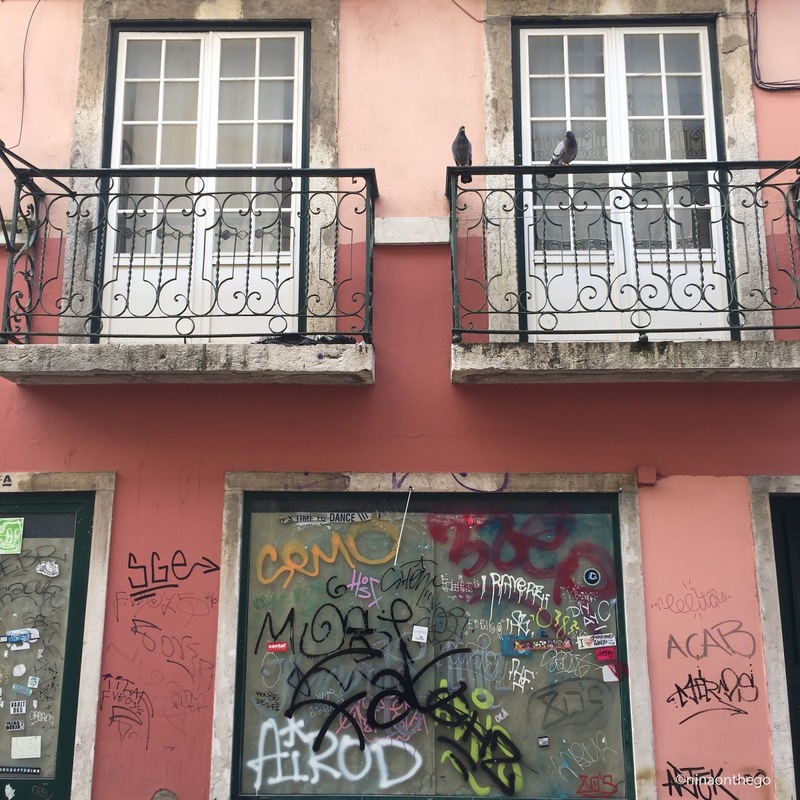 Within a month after the quake, the prime minister at the time, the Marquis of Pombal, had decided to raze the entire Baiza and start from scratch. The plans were developed to create large squares, avenues built like a chess-board grid, and wide streets. Everything was built earthquake proof, some of the first structures of this kind in Europe. As I always do when I'm wandering around a new city, I fairly often stop for coffee. And though I will admit to sometimes popping into a Starbucks (because it reminds me of home), in most European countries, it's a real shame to miss out on the local café scene. In Portugal, it would just be plain stupid. 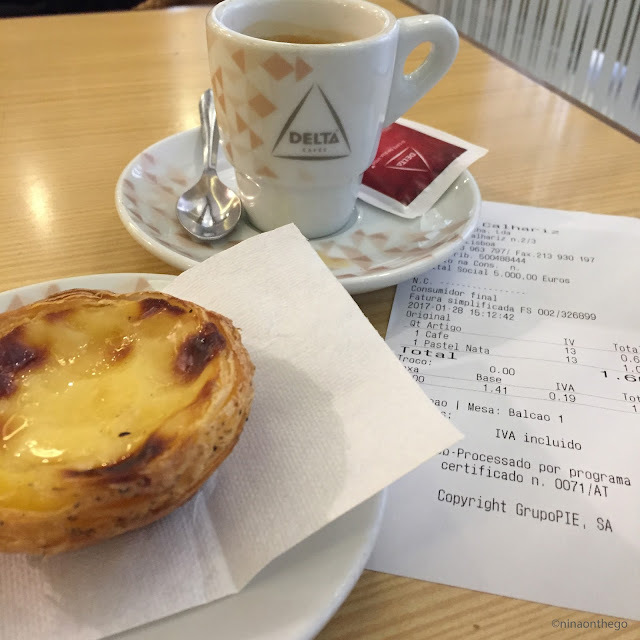 The coffee, along with the Portuguese must-have pastry, the Pasteis de Nata (a flavourful creme-filled, almost bite-sized, perfect accompaniment to any afternoon refreshment break) is delicious and incredibly low-cost. 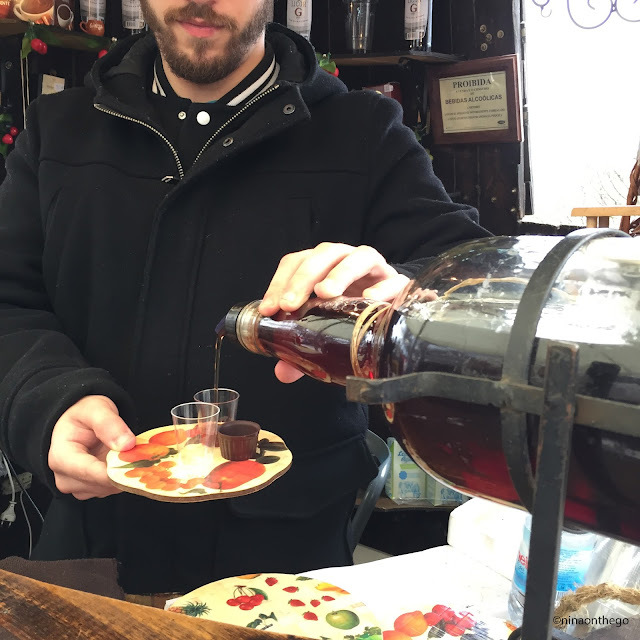 Coffee breaks are super guilt-free in Portugal! 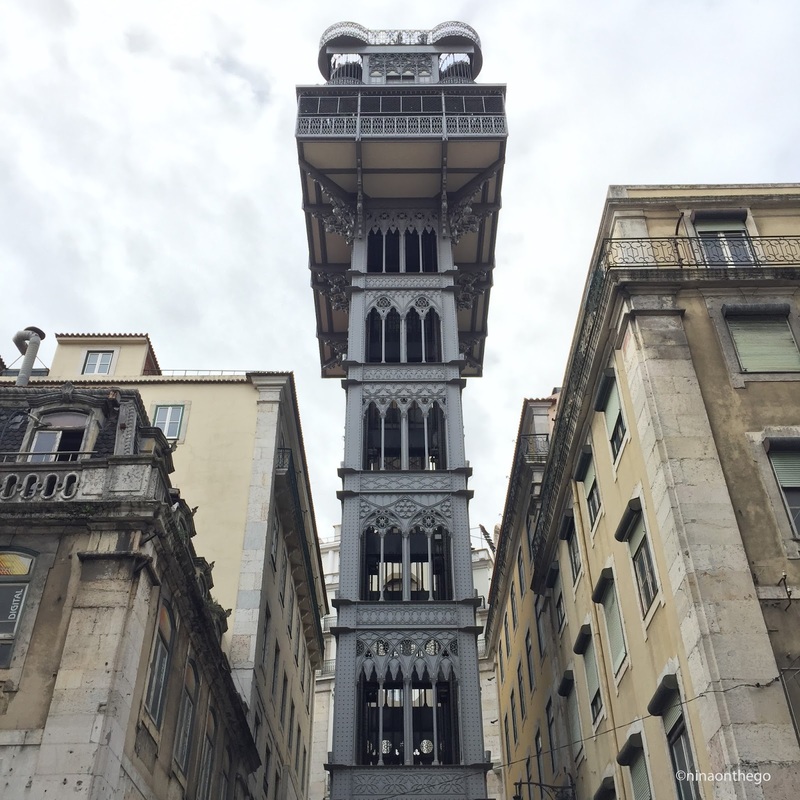 One of the most striking structures I have ever come across in the centre of a city, is by far the Elevador de Santa Justa. This lift delivers people from the low streets of the Baixa up to the Lago do Cormo (Cormo Square). 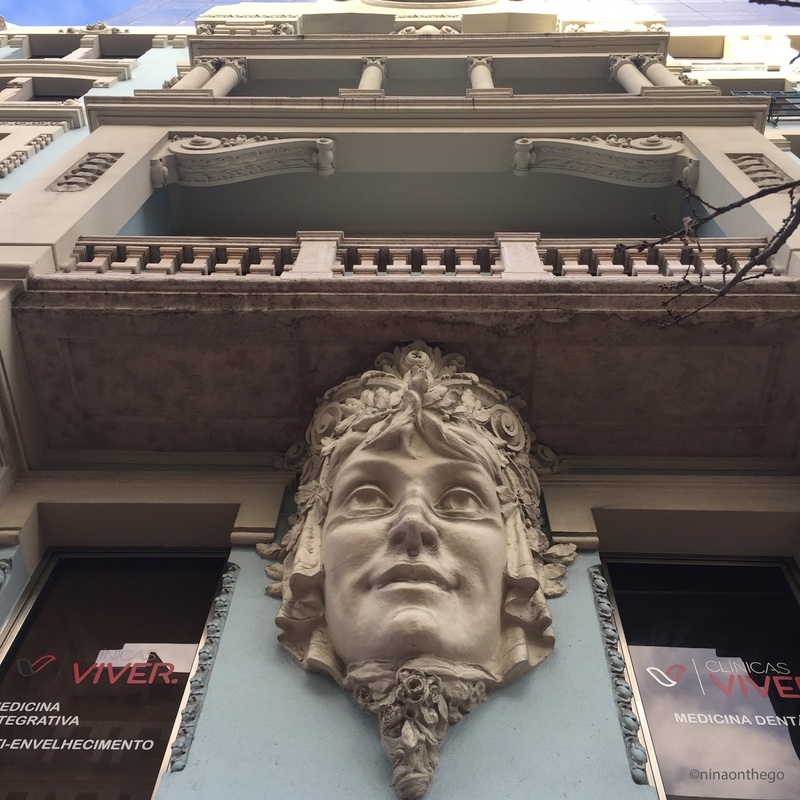 It is 45 metres tall, 7 stories high, and since 1902 easily solves the problem of getting up to the other parts of the city. Otherwise, take the stairs...like I did. 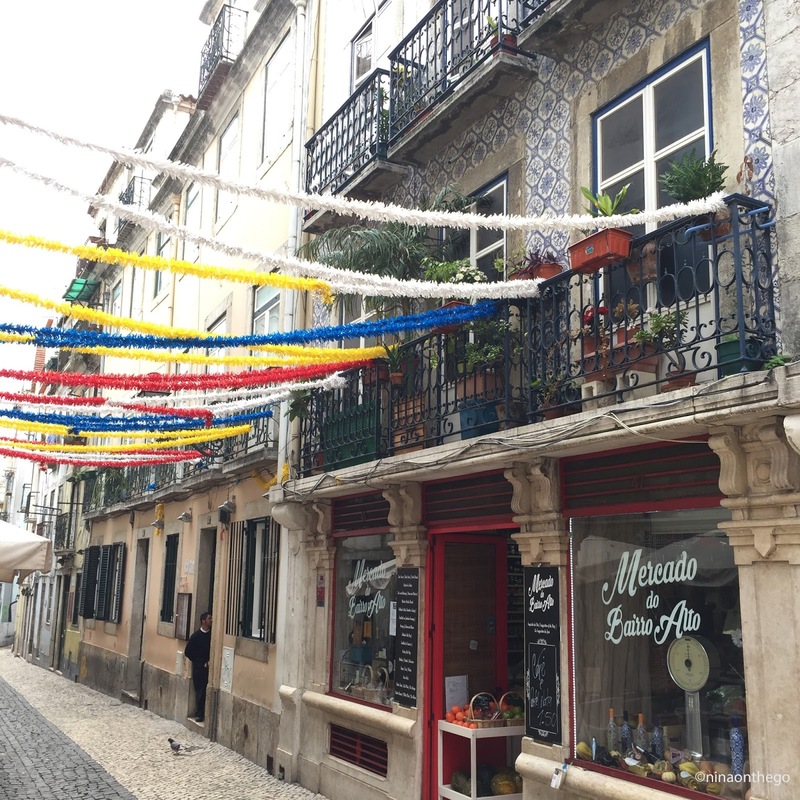 The Baixa is filled with many cosy cafés and tucked away, hole-in-the-wall bars. It definitely is a city where you should stay for the evening. 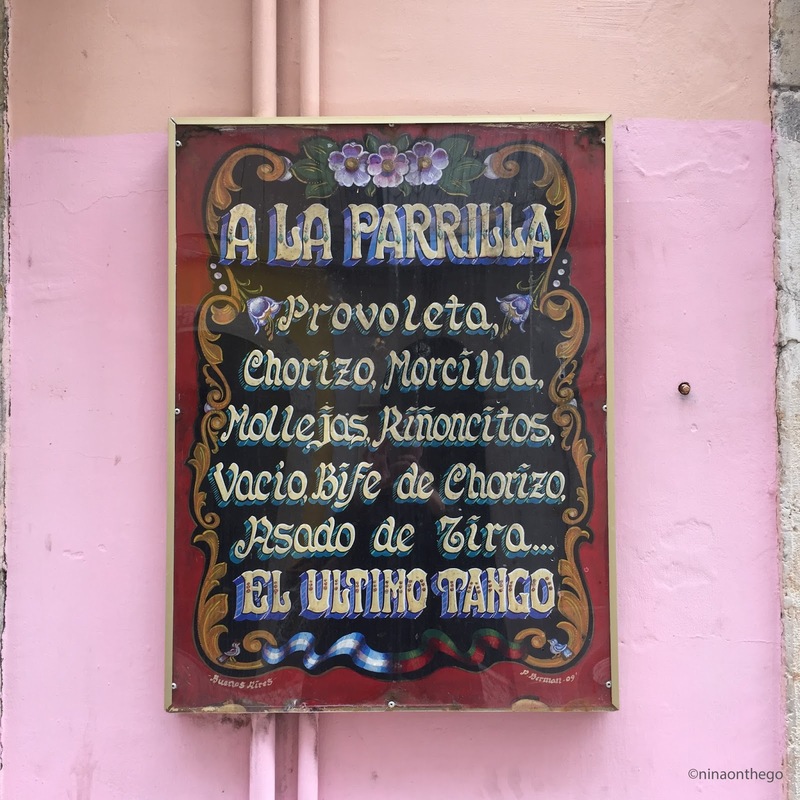 Traditional Fado bars, home to one of the most distinct aspects of Portuguese culture, are a must. 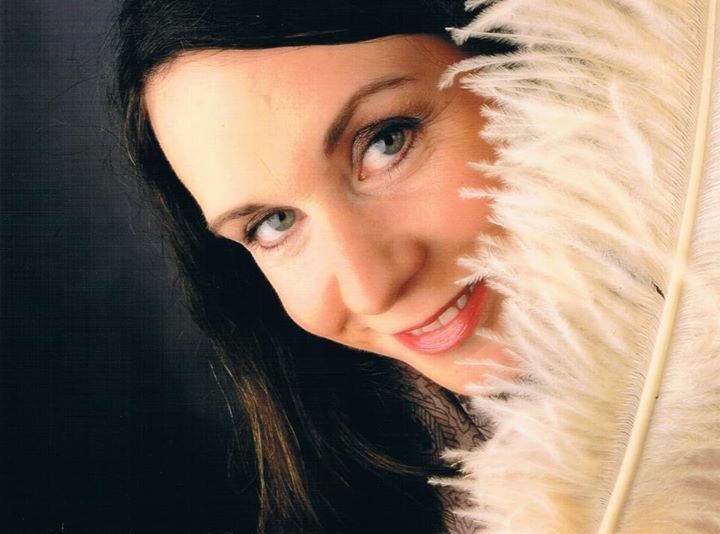 Fado music is difficult to describe, and believe me I have tried to find a good description. It is melancholic and folky, but elegant and brooding. You have to just listen to it. And best with a small glass of Ginjinha, a dark-cherry liqueur that the Portuguese are immensely proud of. It's more of a cultural thing, than just a beverage...laced with tradition and stories from the past about its healing powers. It's also really yummy...and I don't even like cherries! 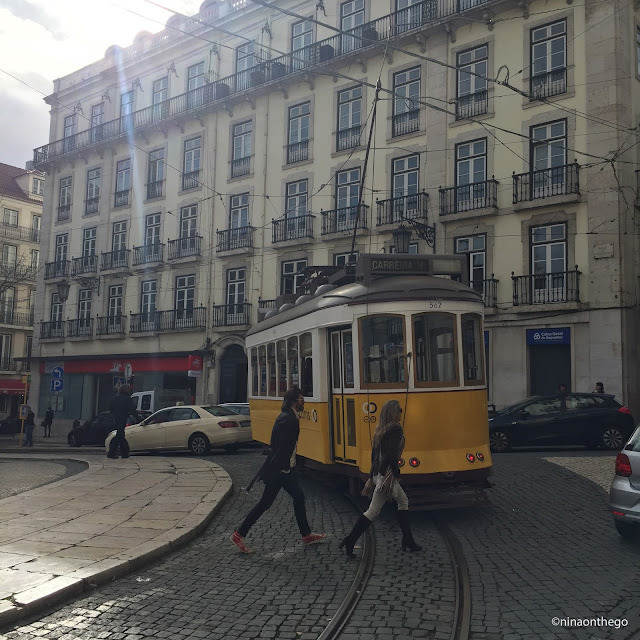 Lisbon's old funicular, the Elevador da Glorio, is also an a part of Lisbon which has basically reached legend status. The ringing of the tram bells will accompany you like a comforting friend guiding you through downtown Lisbon. 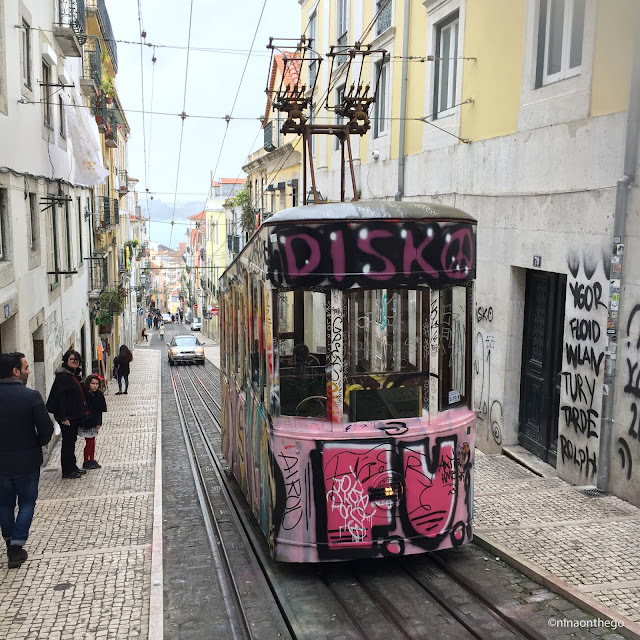 These tram cars, some long since retired, splattered in grafitti, and others, newly renovated in the '80's, and happily yellow, are an easy and very cheap way to get around the Baixa. 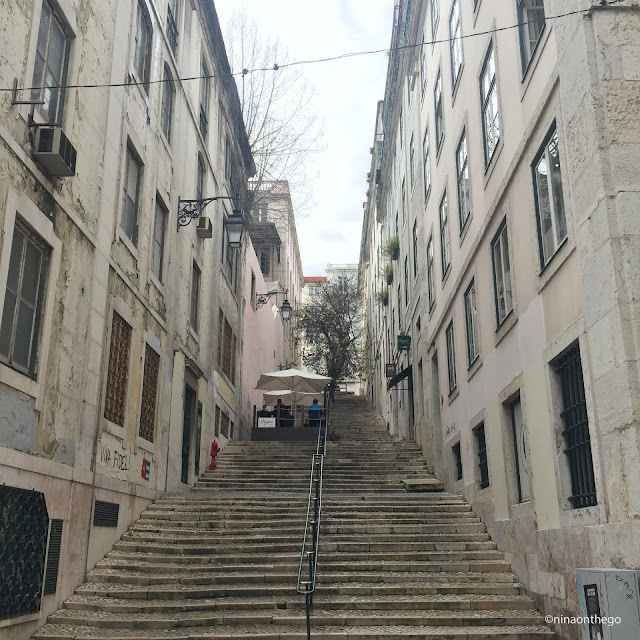 Lisbon's central neighbourhoods are full of steep hills and so any part of a local's journey that can be supported electrically is surely appreciated. 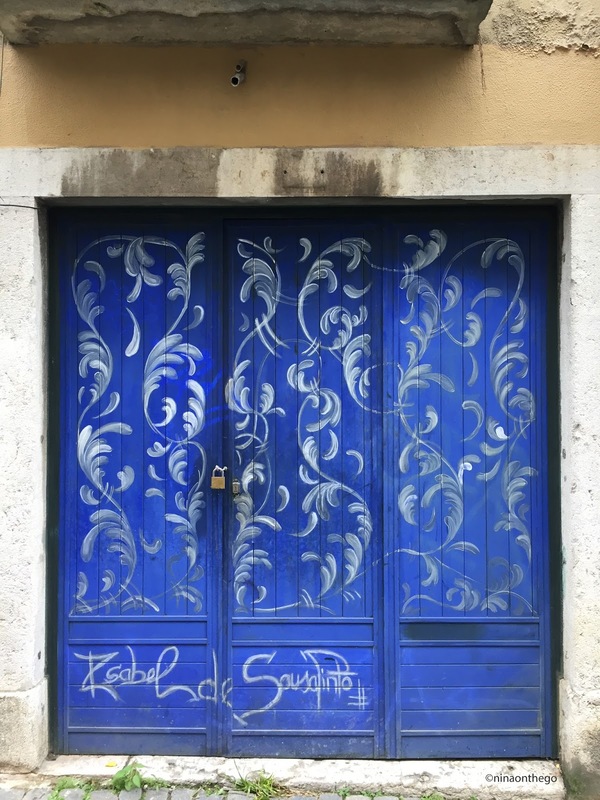 As I wandered up and down the grid-like streets, stopping on a few occasions for a ginja or coffee break, I came across Rua da Rosa in the Bairro Alto. The street is really as colourful as its name. Small shop fronts, quaint bars and altogether normal homes are almost all painted in bright colours or covered in tiled mosaics. Some of the street also had streamers strung across it creating an all-round festive vibe. Even though many of the streets in the inner city, as in most inner cities, are a bit dilapidated, some corners more neglected than others, these streets had an electric energy...passionate and lively. And too many beautiful aspects to show all of them here. The next time I visit Lisbon I will definitely plan a lot more time in the city. There are many corners and sights that I only saw from far away or was told about. But, even the afternoon that I spent in this former 'centre of the world' according to some historians, was an excellent use of my time. 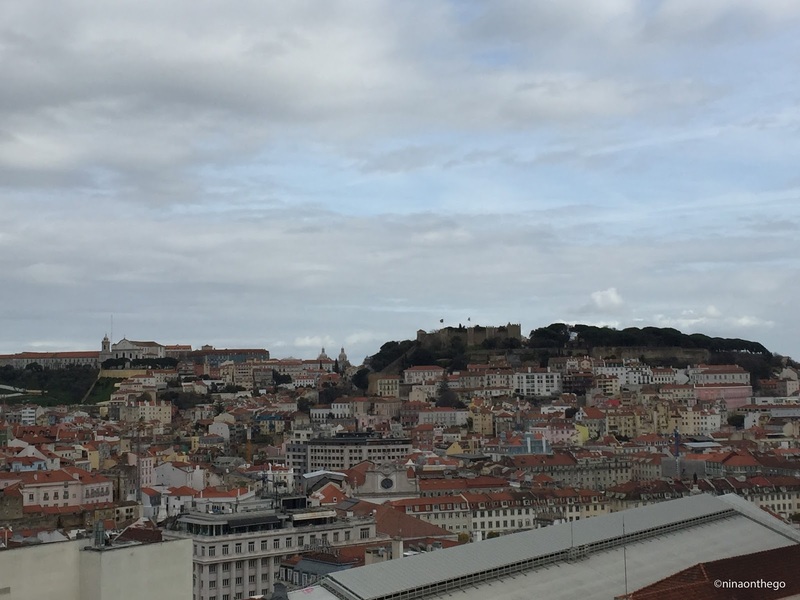 And I did manage to get a bird's-eye view of the city from the Miradouro de Sao Pedro de Alcantara...at the top of the stairs. Worth it...all around! It is! I would love to go back again!